Have you ever heard about spiritual hypnosis? It is deemed for expanding consciousness, which will allow a holistic view of the existence. The field of spiritual hypnosis covers a very wide spectrum, and allows us, to go back in time before we were even born, and to travel between two incarnations of life, or also in the future. Sometimes, spiritual hypnosis speaks for us, for our humanity, and also deals with knowledge, related to the field of the invisible, and takes in consideration a complex cosmology, from a symbolic point of view. Conceptual and programmatic, this kind of hypnosis brings resources and abnormal abilities, flow of information, flows of perception, sensations and emotions. It involves every levels of mental, emotional and physical manifestations of consciousness. Within the clinical context, the conscious, the unconscious and the superconscious are called upon, to act directly on the past wounds of the subconscious, whether the existence is spiritual, physical or non-physical. When traditional therapy tools no longer work, there is an NLP presupposition, that invites us to do ‘anything else’, so why not letting yourself overwhelmed by your past resources? As a traveling machine in time, spiritual hypnosis invites you, to travel beyond what you can ever imagine. What you will enjoy with spiritual hypnosis, is the art of therapy, humans within their own strength, its sensitivity and its weaknesses. 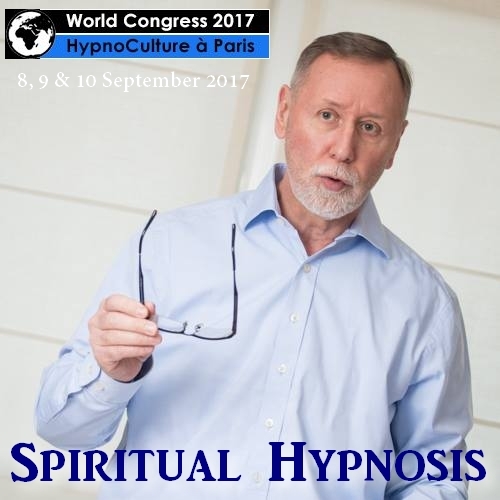 Jean-Dominique Chat, Spiritual Hypnosis trainer will present to you, clinical cases, that have definitively been resolved, through the use of specific techniques, to bring back, to our consciousness, the keys of our insight. During a hypnosis session, did you ever had to face resistant patients? Have you ever had to deal with something that goes wrong during your session because your patient did not respond well to the trance? Despite all your efforts and your skills? If so, then it is quite frustrating… Admit it. Yet, some practitioners manage to do it easily. What are their secrets? Hypnosis Hyperemperia. 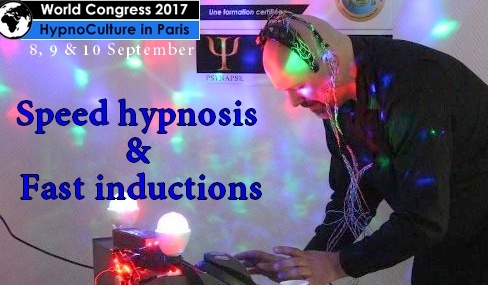 This type of hypnosis, revolutionizes trance techniques, and brings openings to the other fields of consciousness. 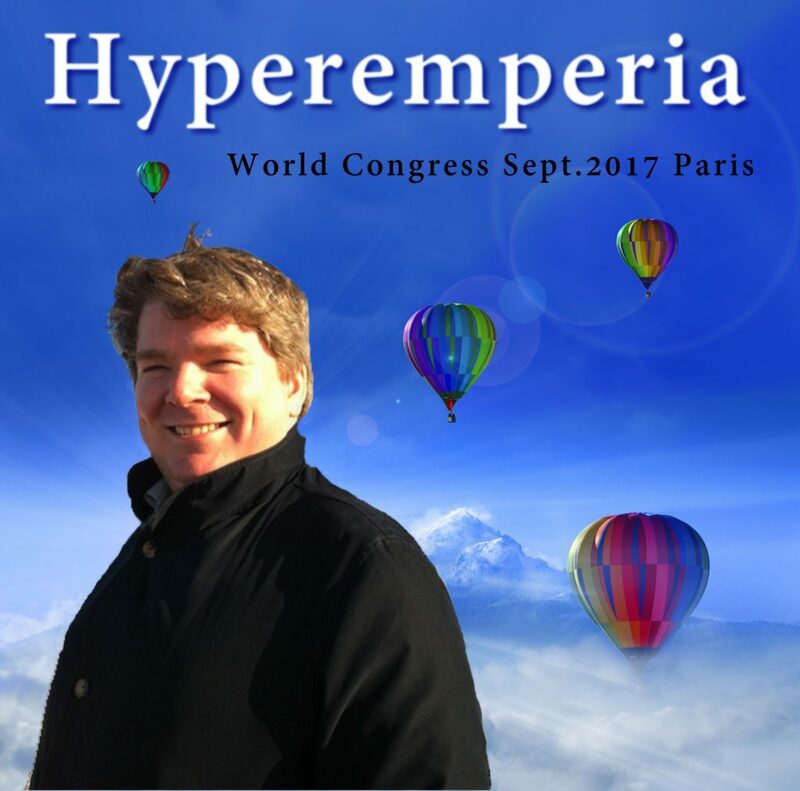 Hyperemperia has been practiced in France by a few minority of competent therapists and has been a benchmark in the United States. This technique allows the best therapists to keep control over the session and achieve the main goals, whatever is happening. Hyperemperia was created by Don Gibbons, during the 70’s. The principle is simple; it is about an ascending trance. Don Gibbons is passionate about the extension of our physical senses, such as sight and hearing. He has drawn his inspiration from the work of the Professor Stephen Hawking, in order to develop the concept of parallel universes in Hypnosis. ❌ As a practitioner, you are not going to look for deepening the trance. ❌ As a practitioner, you are not going to help your patient to focus on something. ✔️ You are going to make your patient aware of everything that is surrounding him. 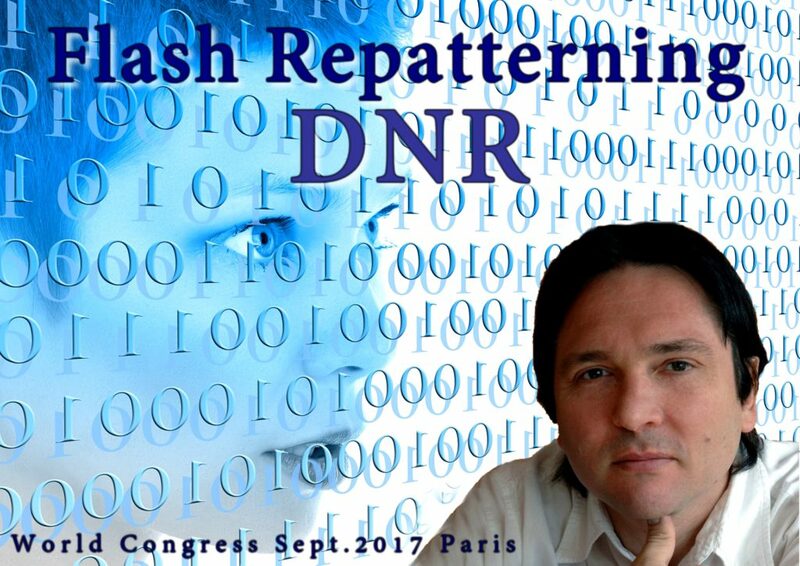 If you wish to have a chance to experience something else, come and meet us on the 8th, 9th and 10th of September 2017, at the World Congress 2017. We will be there to welcome you for 3 full days and we will have the opportunity to live together a unique adventure.